Russia has agreed to restructure the 2.5 billion euro loan it granted Cyprus in 2011, President Vladimir Putin made the announcement at a joint news conference in Hanover with German Chancellor Angela Merkel. "At the request of the European Commission we decided to restructure this debt. By doing this we contribute to the solution of the Cypriot problem," Putin said. President Putin expressed the hope the Cypriot bailout at the hands of national bank depositors will be a stand-alone case and won't be repeated. "We believe that this is an isolated case, these methods of helping out of the crisis in the troubled eurozone will not be used any more," Putin said. Restructuring terms sought by Cyprus would amount to a 10% write down of the loan, according to Russian Finance Minister Anton Siluanov. Last month Russia rejected Cyprus's plea for additional financial assistance when the island was desperate to find the money to support the bailout package, promoted by the troika of international lenders. Some European politicians have vocally chided Russia for the rejection, saying it was responsible for rescuing the eurozone member which was there to launder illicit Russian money. 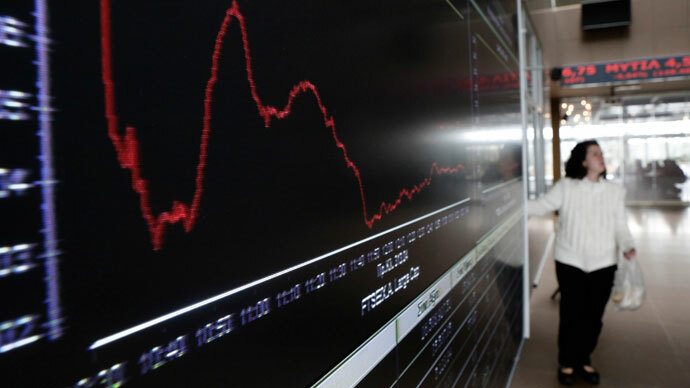 Russian businesses and individuals have an estimated $31 billion in Cyprus, according to Moody’s Investors Service. The bailout of Cyprus will probably provoke an outflow of Russian money back home, President Putin said last week. 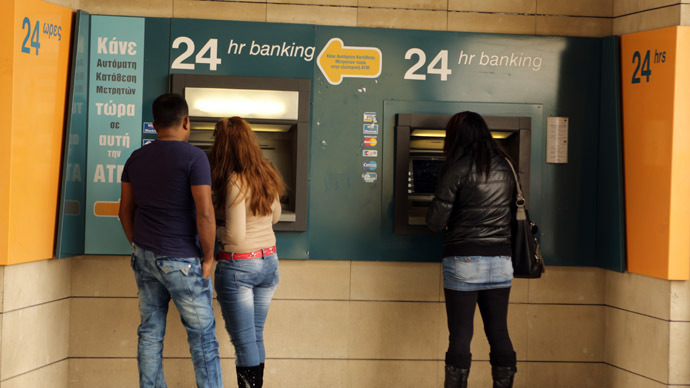 Meanwhile the island will need 75 million euros to pay its bills in April, including social payments and government salaries, accountant General Rea Georgiou warned on Monday. "The cash deficit for April is 160 million euros. The 85 million in reserve is not enough and we need a similar amount to avoid a default," Georgiou said, as the island awaits the first tranche of a eurozone bailout due in May.